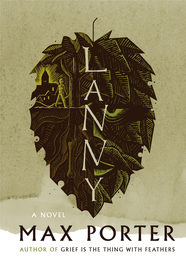 Home » Reviews and Publicity » Three Stars for LANNY and Movie News! Three Stars for LANNY and Movie News! Max Porter’s entrancing new novel just received it’s third starred review and Rachel Weisz is set to STAR in and produce the feature adaptation!